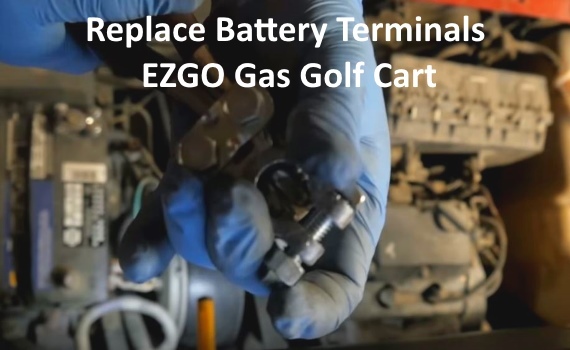 The video will show you how to replace the battery terminals on your EZGO TXT. This also will work on other gas powered carts. Golf cart battery terminals go bad with time and can cause starting problems and make your E-Z-Go run bad. The battery terminals can be replaced with basic tools most people have at home. It is good to also have some rummer gloves for protection. 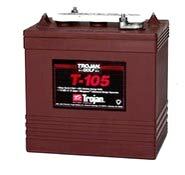 You can find more on golf cart battery maintenance here. You can find the replacement battery terminals here. You can also get some battery connector protection spray to make the new connections last much longer before the corrode and need replaced again. You can find replacement battery terminals here.